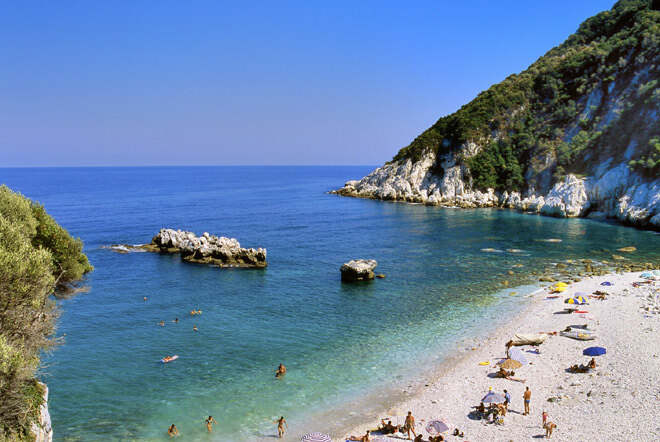 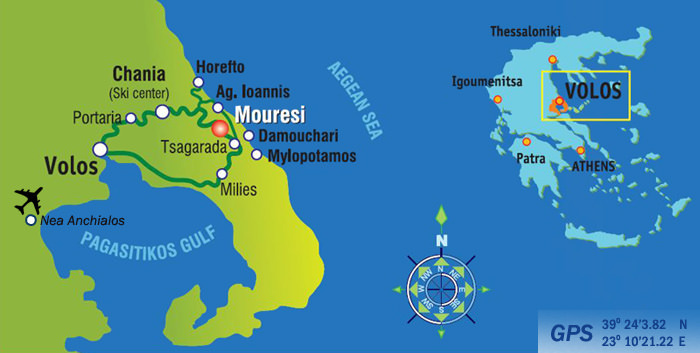 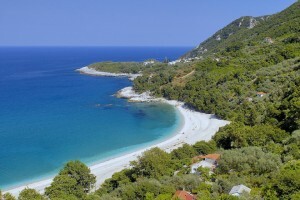 Mouresi is located in Pelion (Pilion),48 km east of Volos, and 4 km from Tsangarada. Our captivating area with lots of natural springs and stone bridges is the perfect destination for joyful holidays with pleasant trips and activities, such as, horse riding, water sports and walking in the footsteps of the mythical Centaurs. 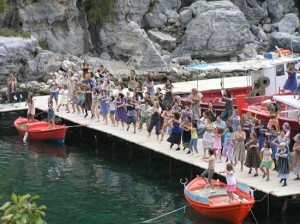 At a small distance you will find the splendid beaches of Agios Ioannis, Papa Nero, Plaka, Fakistra and Milopotamos, while a hiking path from the hotel, leads you to the picturesque village Damouchari with its natural harbor (the screen set for the film Mama Mia). 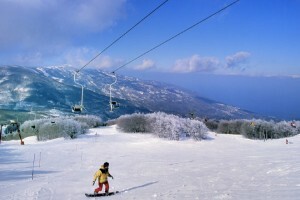 When in winter Mount Pelion is covered with snow, you have the perfect opportunity for winter sport activities at the well organized ski center Agriolevkes in Chania. 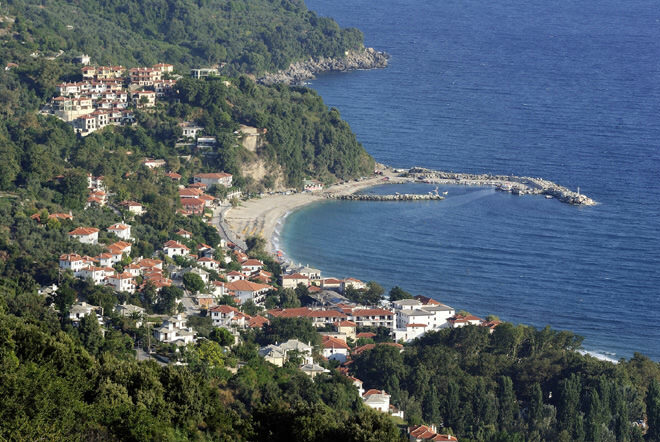 In the taverns of our village you can taste delicious mezedes, traditional dishes and local wine from Pelion. 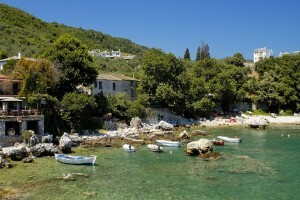 The village is well equipped with several shops for your daily needs.